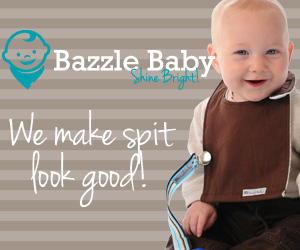 Products for kids are often practical and useful. Though they are cute enough, they rarely endeavor for a unique and striking design. 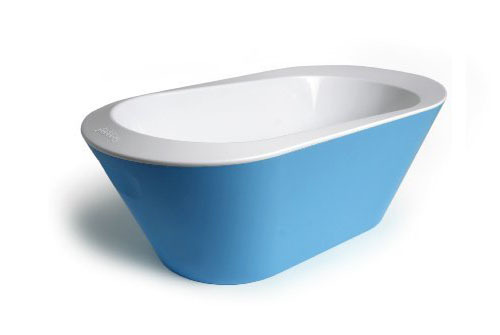 One exemption to the rule is the new baby bathtub named “The Hoppop Bato Bath Tub” from Hoppop. 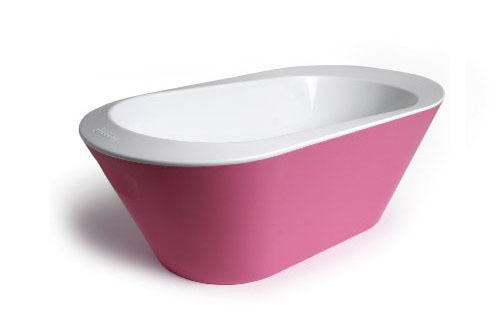 Available in 3 vibrant colors including lime, fuchsia and aqua, this bath tub forms a stylish alternative to kitchen sink and has the look and feel of an old Victorian bathtub. 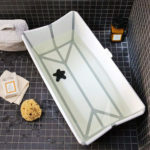 Not only does this bathtub looks stylish, it as well offers an assortment of features including high supportive walls to make sure the baby doesn’t fall out. 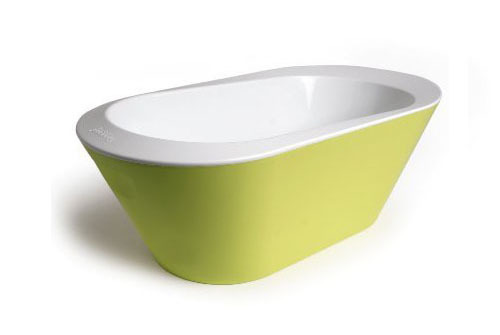 It comes along with a drain plug, which makes it quite easy to empty the tub at the end, and a detachable liner for easy cleaning. 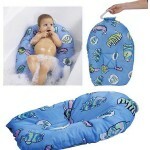 It's time for a comfy baby bath with this Infant Bath Tub Pad!